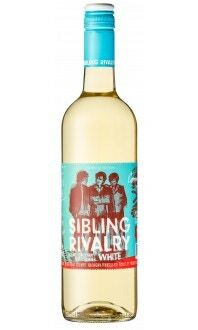 This wine is like three good friends out on the town: Merlot, Cabernet Franc and Cabernet Sauvignon. 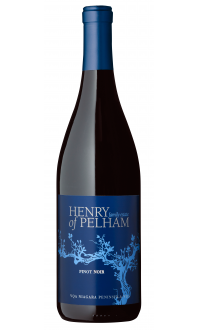 It is dark, juicy and delicious, with lots of lush berry flavours. 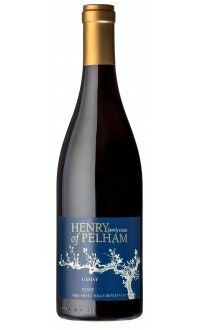 The savoury flavours from oak aging add ambience, like dinner by the fire in the den or the backyard. • Aged in American oak for 8 months. Simple, hearty fare such as burgers on the barbeque or a pasta dinner.